New Delhi, 15th March 2017: With an Endeavour to create awareness about preventive healthcare, VPS Rockland Hospitals, the multi-super specialty hospital located in Dwarka, New Delhi is on a pace to organize series of health check-up camps at various locations of south west region of Delhi. This comprehensive mega healthcare campaign comprises 10 camps during the month of March focusing on general health awareness, free consultation of various specialties and promoting healthy lifestyle. The campaign has been strategically planned keeping in mind convenient timings and easily accessible locations to maximize the benefit for the community people. VPS Rockland Hospital is well prepared with the special team of expert Doctors, Nurses and support staff for providing free health check-up and consultation for various specialties such as Cardiology, Orthopedics, Gynecology, Pediatrics, Diabetes etc. General and multi-speciality health camps will be organised at different locations in Delhi. The camps will set-up at Sri Guru Singh Sabha (Regd. ), Dwarka Sector11, Vardhman City Mall, Dwarka Sector 23, Dwarka Sector18, Shahjahanabad Trust Masjid and Coffee home, Binda pur, DDA Flats, Pocket 3, New Delhi-59. “The health check-up camps, being organised by hospital in and around Dwarka, are our way of giving back to the society. These camps are aimed at providing excellent healthcare services to meet the immediate health needs of the citizens and to bring about overall health awareness among people. The general and specialized health camps will be conducted and supervised by our expert doctors and will provide best consultation and services to all the citizens”, said Dr. Jyoti Mishra, Unit Head, VPS Rockland Hospital, Dwarka. 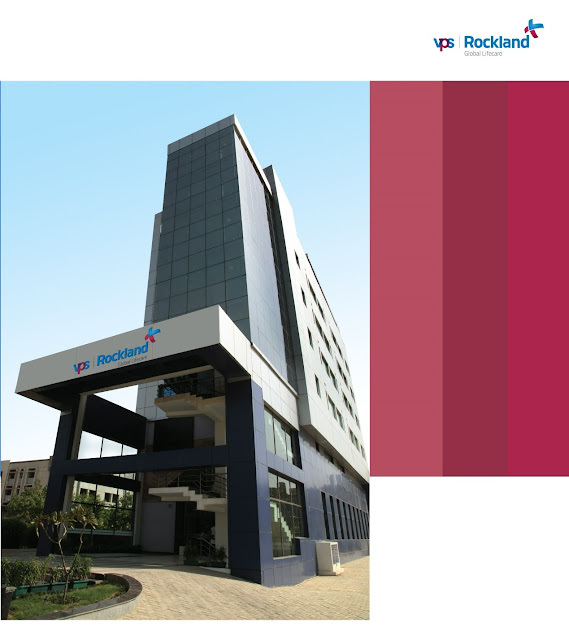 VPS Rockland Hospital, Dwarka is well designed over 103 bed hospital, ideally located to serve population of south west region of Delhi. The hospital is well equipped with modular operation theatres, interventional cath lab, intensive care unit and in-patient rooms. Team of over 40 doctors combined with latest technology provide compassionate care to the patients coming to VPS Rockland Hospital, Dwarka. The hospital offers a bouquet of services which includes specialities like internal medicine, surgery, paediatrics, Obstetrics & Gynaecology for being situated in residential hub. It also stands proud for its capabilities in handling intervention at Cardiology, Joint replacement and Neuro-spine. Hospital has empanelment with all leading TPA’s private corporate and PSU for all services.